The Klogs Brisbane - Women's Clog is a simple, yet elegant clog that will keep you feeling your best all day long. The high-quality, full-grain leather upper is adorned with laser etching accents. 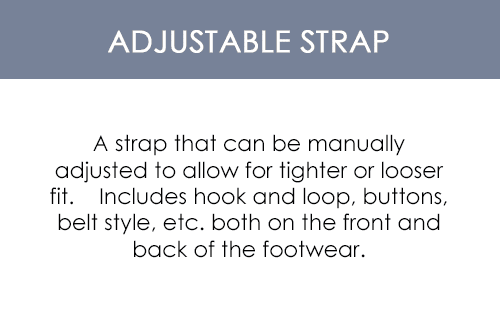 The hook adn loop strap allows for a personal fit and a more secure shoe. 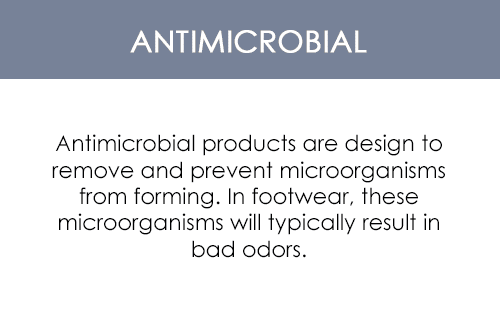 The antimicrobial footbed is fully removable is designed to resist odors and keep your feet feeling fresh. 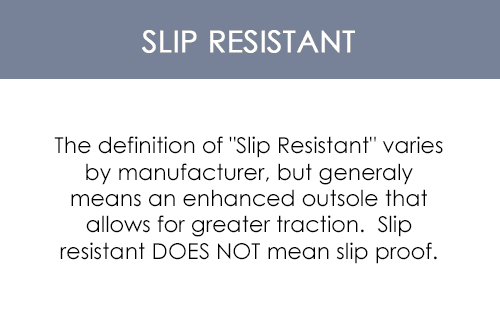 The 1.5"" heel supports the cushioned footbed which provides all day comfort and arch support. The Klogs Brisbane - Women's Clog is an anti-slip design and has benefits for those with common footwear issues such as plantar fasciitis.